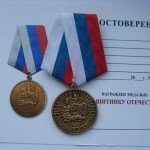 Collectors are always ready to add to your collection is not only the most rare and antique rewards, but also the latest which came out in different countries. 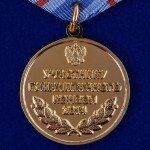 Awards symbolize the enormous contribution that people made for their country. 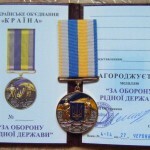 New Ukrainian awards — the ones that are given to soldiers and volunteers who take part in the ATO IN UKRAINE. 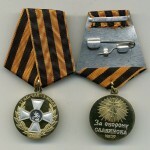 In war, always has its heroes, and it would be wrong not to mention their merits to the people. 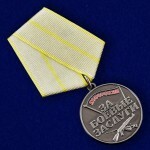 During the Soviet Union it was made present awards to anniversaries of the Victory in Second World War and the war in Afghanistan, in addition to them professional awards were presented as a veteran of labor, the border guard medal, a medal and a firefighter. 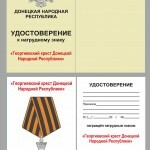 Most of them are still used on the territory of post-Soviet countries. 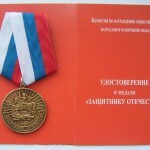 Also there are awards which used to the liquidators of the Chernobyl accident on the territory of Ukraine and Russia. 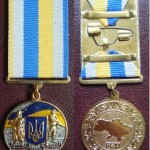 Awards of Ukraine for participation in the ATO include all professions that are involved in the military conflict in the east. 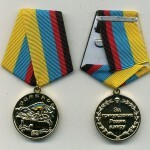 Many of the medals are not national and do more motivational role to raise the morale of the soldiers, physicians and volunteers. 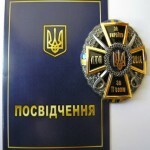 It is also permissible to award people who is not a citizen of Ukraine, but participates in the ATO. 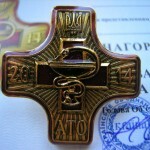 Antiterrorist operation in Ukraine was officially launched in 2014 and is still ongoing. 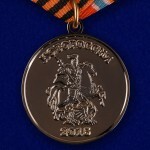 Presidential Decree of May 9, 2015 was awarded commemorative medals Defender of the Fatherland more than 3,000 troops and volunteers. 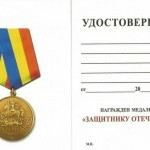 «The soldiers showed courage, dedication, professionalism and loyalty to the military oath during the anti-terrorist operation in the Donetsk and Luhansk regions,» — stated in the decree. The Ukrainian Army soldiers are fighting the so-called Novorossia. 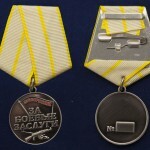 They also have a list of awards which they awarded its distinguished soldiers. 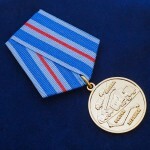 During anti-terrorist operations in Ukraine, leaders of the DNR and the LNR conducted several awards ceremony. 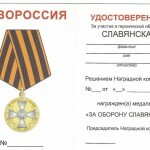 The most famous awards are considered to be «FOR SERVICE IN BATTLE OF NOVOROSSIA», «FOR FORCING RUSSIA TO PEACE IN DONBASS», «FOR THE RETURN OF THE CRIMEA». 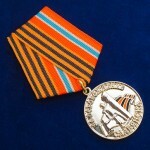 But this is not all the awards that are given in the territory of the separated republics. 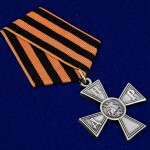 Leaders of Novorossia are trying not to miss any important events and in honor of this to release new medals. Where to buy old coins? 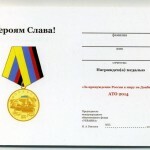 If you are looking for not only medals that were awarded during the ATO IN UKRAINE, but also ancient coins, then you have a good chance to buy the originals and copies. If you are afraid of the word «copy», it is in vain. Copies are made exactly to the original, it allows you to get a rare coin to his collection, even if up to now remained only 2-3 copies, and those are in the museum. 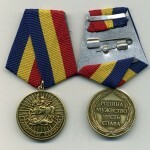 Most of the coins belong to the Imperial Russia, but can also be purchased and rare coins of Soviet times. Coins have a very high quality, so when you will consider them, you will not believe that before you COPIES OF RARE COINS, not the originals.